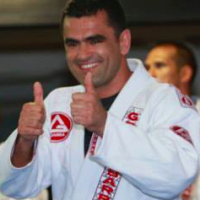 Professor Braulio Estima is coming to our GB Oceania Schools for an incredible seminar! 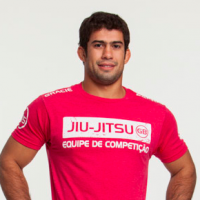 Don't miss your opportunity to learn from one the greatest Gracie Barra competitors in history! Spend time on the mats with members from our GB Oceania Team, incredible Professors and our GB Oceania Ambassadors! 100% of the registrations will go towards the GB Oceania Ambassador Program! Join us for our May GB Oceania Monthly Competition Training session! 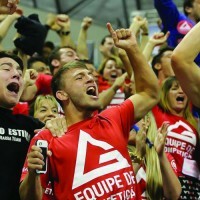 Have you ever wanted to know more about Gracie Barra? This is the perfect event for our entire GB Oceania team! Students, staff and Professors! 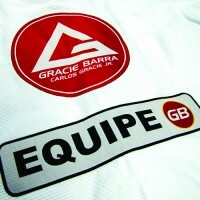 Come and learn more about Gracie Barra! This is a must attend event for anyone who has dreamed about opening a GB School! Join us for our June GB Oceania Monthly Competition Training sessions! Let's get ready for the NSW State Championship! 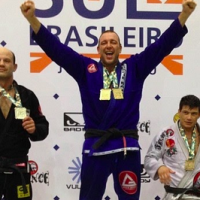 Join us for our July GB Oceania Monthly Competition Training session! Join us for our August GB Oceania Monthly Competition Training session! Join us for our September GB Oceania Monthly Competition Training session! Let's get ready for the GB Compnet Sydney 2019! The GB Compnet is back for 2019! The GB Compnet is a great opportunity for all students to test the waters of competition in a family-friendly yet challenging environment. Come and meet your fellow GB team members, connect with those from other GB Schools, as well as support your friends from your own School! 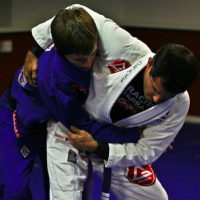 Join us for our October GB Oceania Monthly Competition Training sessions! 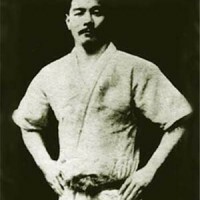 Let's get ready for the IBJJF Pan Pacific Championship! Join us for our November GB Oceania Monthly Competition Training session! This is the last GB Oceania Monthly Competition Training of the year! We are proud to announce the GB Oceania Awards Night 2019! Come celebrate the fantastic year GB Oceania has had in style, and celebrate all of our achievements! We will be announcing the GB Oceania Ambassadors for 2020, have a black belt grading and more!